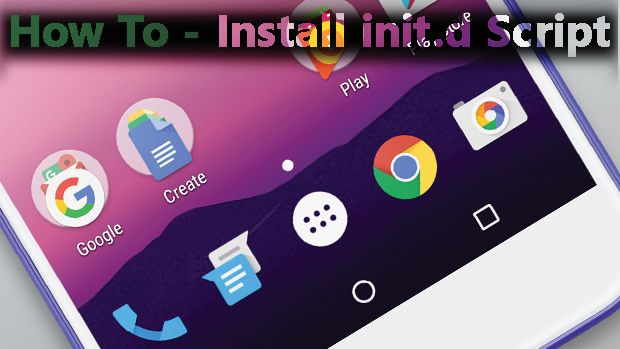 Most custom kernel comes with Init.D support to provide best performance on Android device. Such kernel allows users to install scripts and MODS to be execute at boot—battery tweaks,performance tweaks and much more. This manual guide will install init.d script to your phone and you can compare the different after rebooting your device. But not all script was compatible with your Android version! Sometimes the script executed at boot will make your device bootloop. Always remember to backup your device before install any script using this guide. 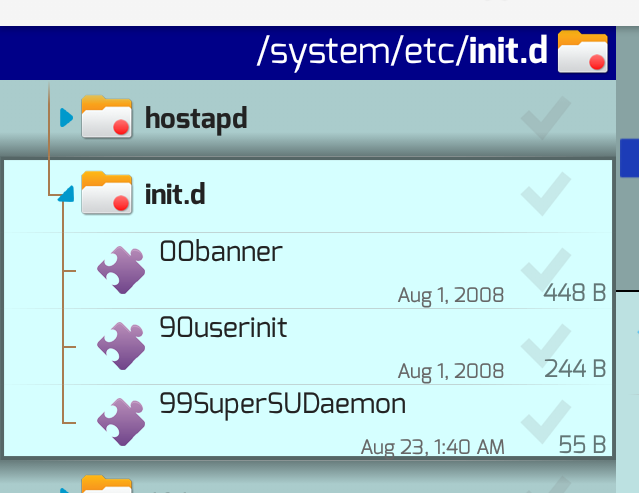 Browse to ROOT/SYSTEM/ETC and check if init.d folder is available. 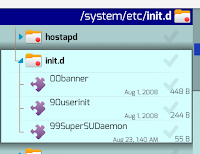 If not create a new init.d folder and set folder permission 777. Set permission all script 755. After successful boot home enable init.d trough Universal init.d and reboot. Do a final reboot to see the difference.